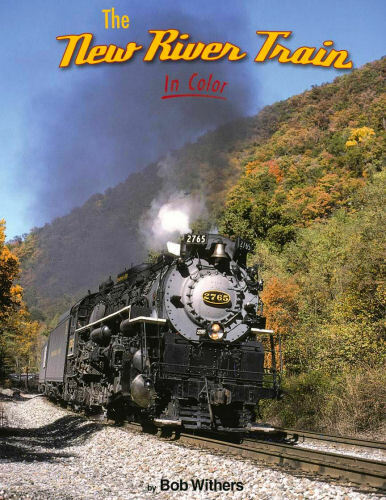 The "New River Train" is an annual excursion operated every October by the Collis P. Huntington Railroad Historical Society in cooperation with CSX Transportation and Amtrak between Huntington and Hinton, W.Va., including the remote and scenic New River Gorge. The excursion -- operated every year except nine since 1966 -- celebrates its 50th anniversary in 2016. Hard cover.